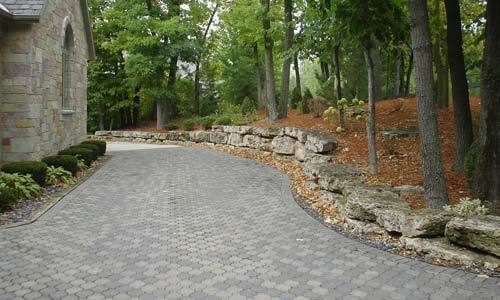 In the past concrete or asphalt were the only products available to construct drives and walkways. 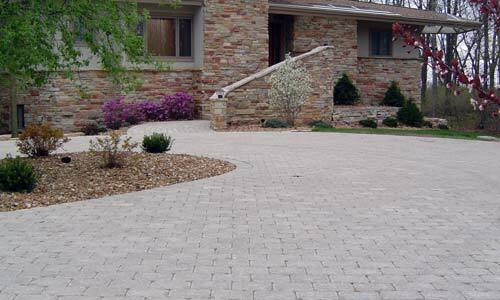 Today a wide selection of pavers, both clay and concrete, can be used to enhance the entryways to your home. 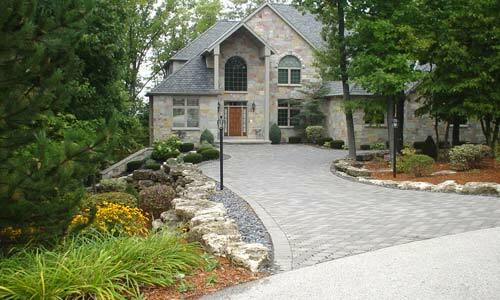 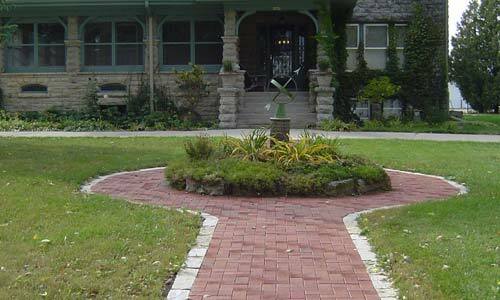 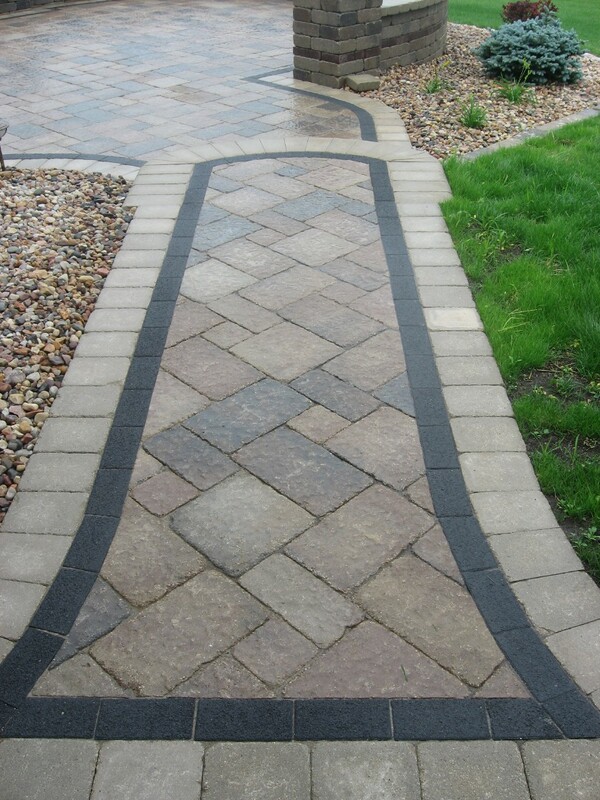 These pavers add character and beauty to the first impression your house makes to any visitor. 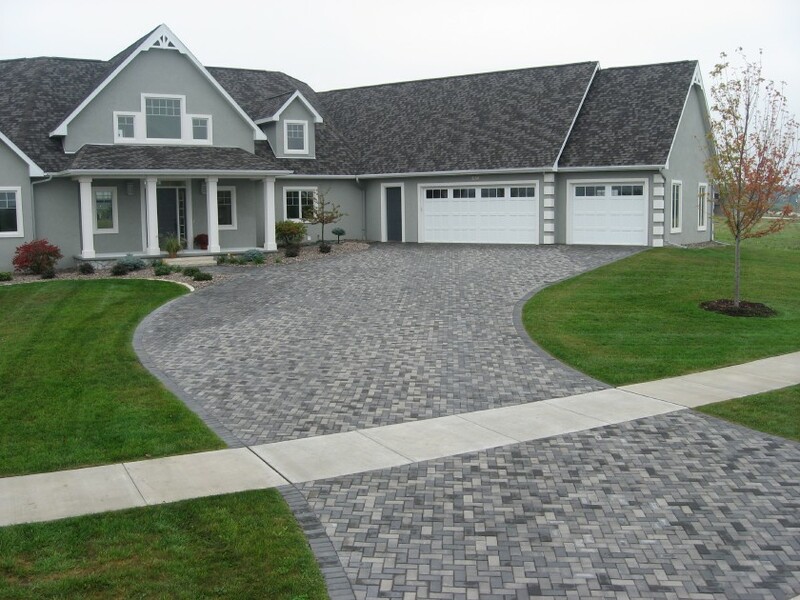 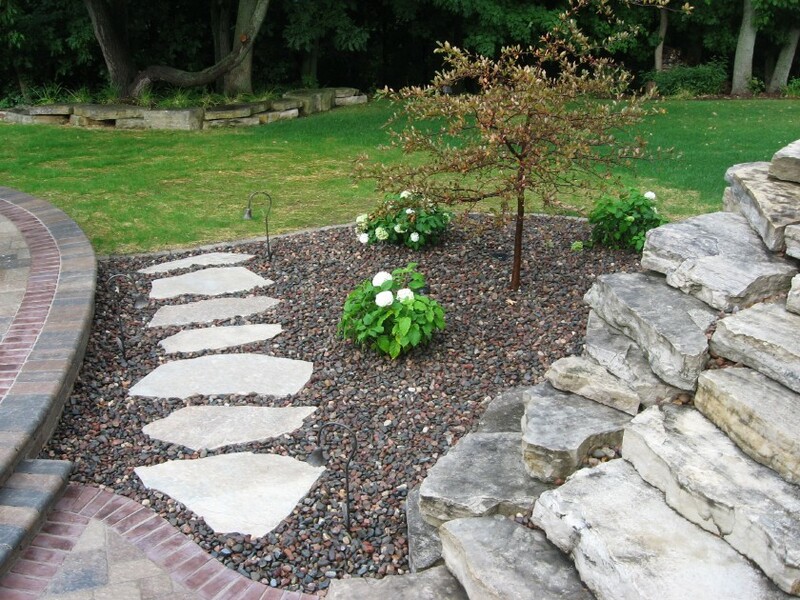 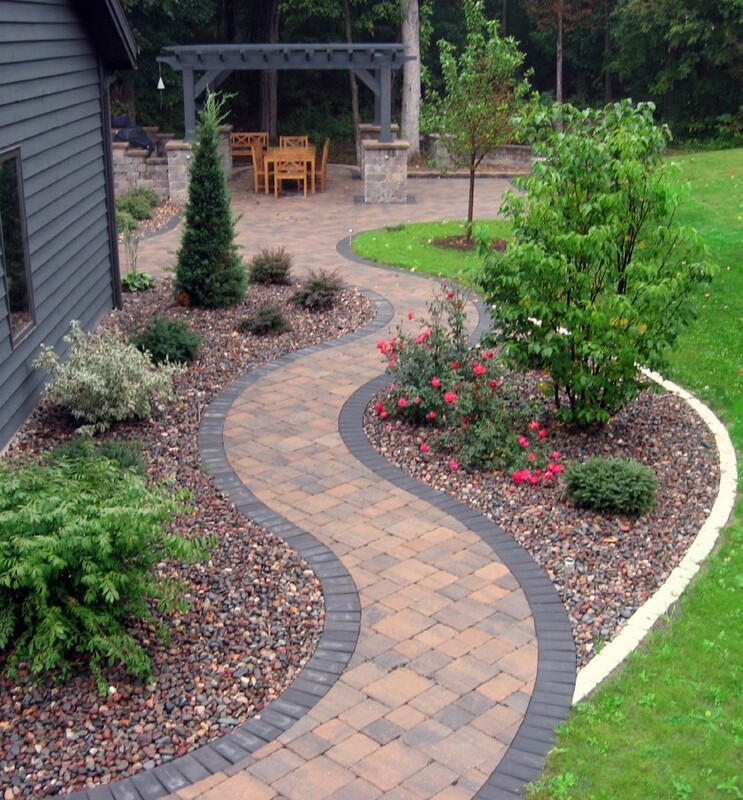 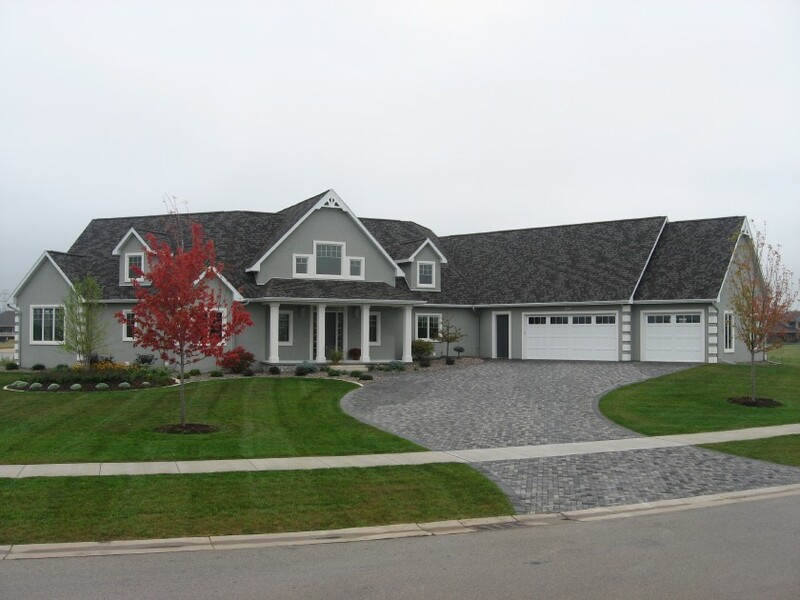 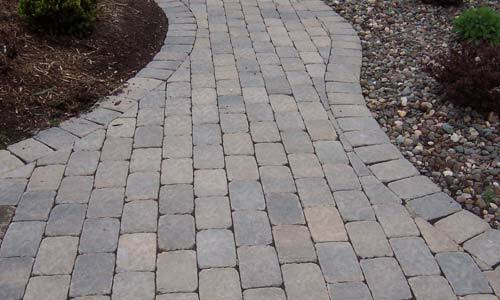 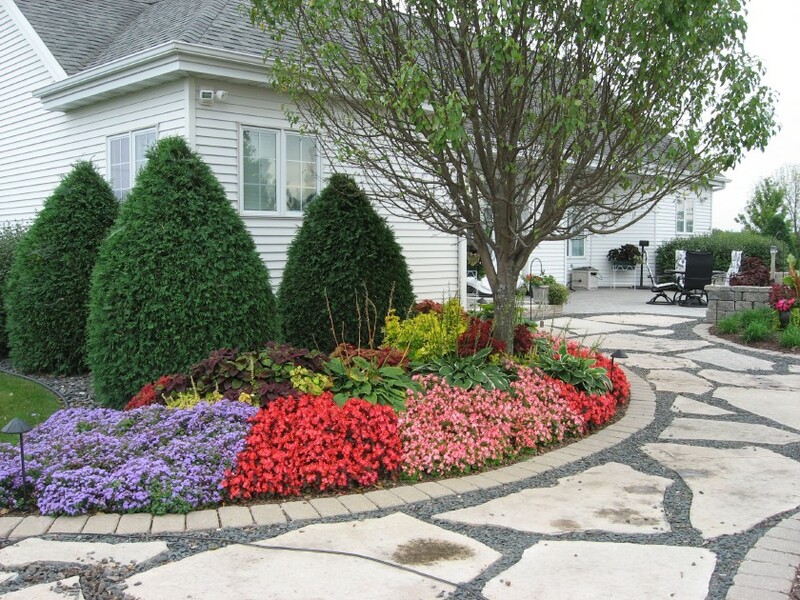 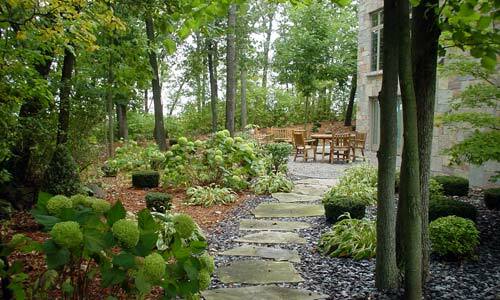 With proper base preparation, layout, and installation a paver walk or drive will last for years to come. 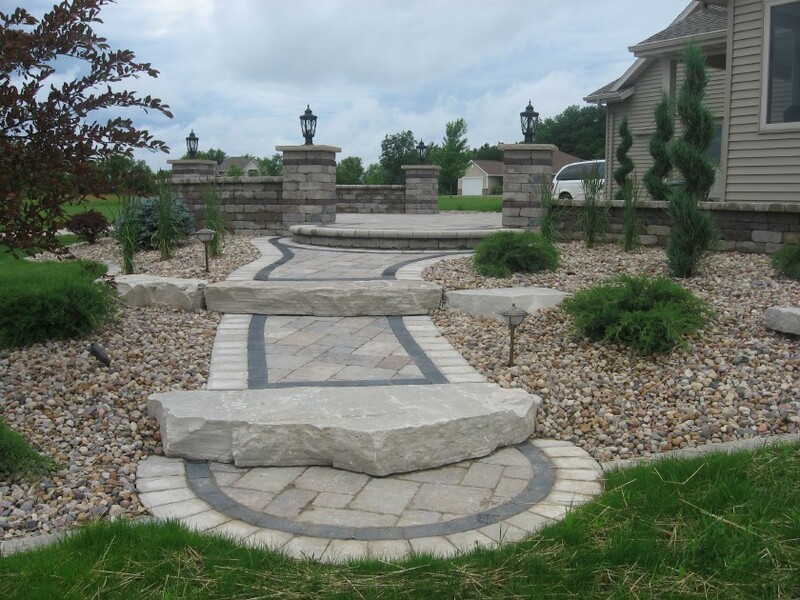 With hundreds of different shapes, sizes and colors available, let Stuart's experience and imagination help you create a functional work of art.